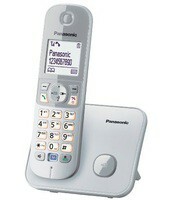 Panasonic’s KX-TG1611 is designed to make home communications easier, clearer and more reliable. 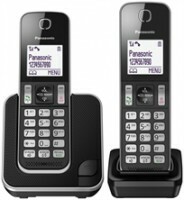 With an attractive design and useful features, this is the best basic phone unit on the market. 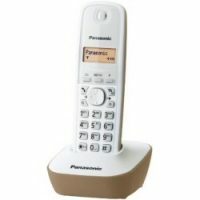 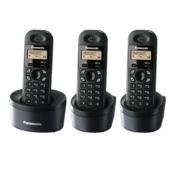 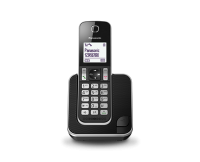 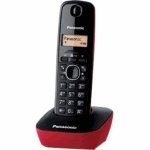 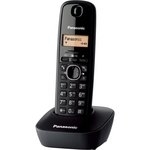 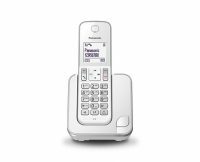 This great-value Panasonic KX-TG1613 Digital Cordless Telephone includes triple handset and base.Ideal for home or office, this compact, no-fuss landline phone is straightforward to use.